Silver Platter Productions, Inc was created to provide innovative, interactive experiences, way back in the laserdisc (hence the name) era, in 1979. Since that time, we have continued to evolve and satisy customers world-wide with "Sterling Quality" film, video and interactive content. 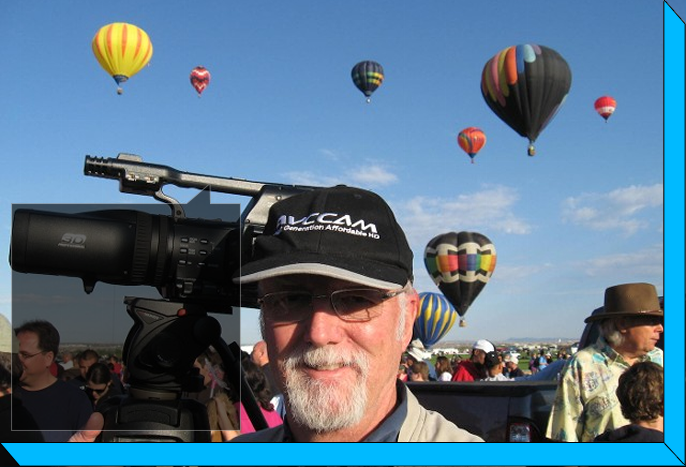 Our President, Bernie Mitchell, is an Emmy nominated and multiple award winning, DP, videographer, scriptwriter, Producer/Director, editor, VO talent, acknowleged "Fun-Meister" and industry evangelist! Check my Linkedin Profile. Also Bernie Mitchell or Pro Video Evangelist Channels on Vimeo.